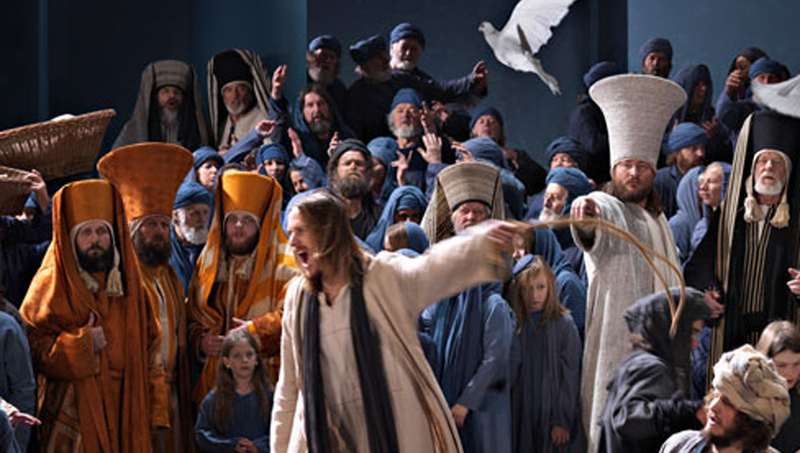 In 2020, from May through early October, the world-famous Passion Play returns to the little Bavarian town of Oberammergau, Germany. This moving reenactment of the crucifixion of Christ, from the Last Supper to His Resurrection, has been a tradition since 1634 in thanksgiving for sparing the town from the ravages of a plague. General admission tickets will not be available until the summer of 2019. However, major tour companies and cruise lines have already been given limited access to the Play. Some suppliers are simply taking names of interested travelers while others have set dates and are selling tours at fixed prices, including premium tickets to the Play. Dates are selling out quickly. Below are our 17 suggestions of outstanding land tours that include an overnight at Oberammergau for the Passion Play. 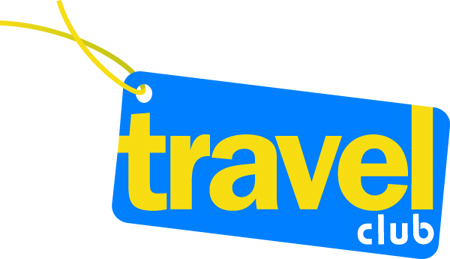 Please call us today at 804-557-3006 to discuss which tour best fits your interests, schedule and budget.